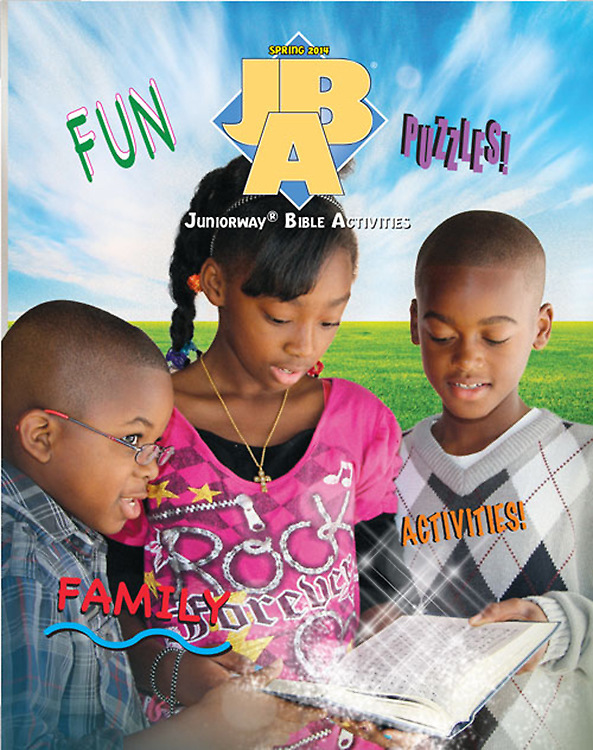 JBA provides learning activities, such as puzzles, educational games, and additional scripture references to reinforce the Bible truths. Plus, students are engaged in a variety of things to do, keeping interest high. Each Juniorway® product relates to the five fold ministry based on Ephesians 4:11-12 by equipping teachers with everything they need to “prepare God’s people for works of service, so that the body of Christ may be built up.” By exposing young people to God’s word, it is our desire to influence the next generation in spiritual knowledge and maturity.